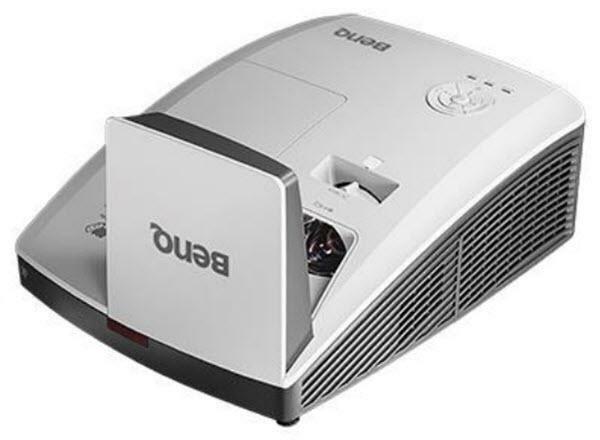 The BenQ MW853UST+ projector is not being produced anymore. diagonal screen, place the projector lens 1'-6" from the screen. Comments: Optional PointWrite interactive kit is available. Blu-ray Full HD 3D supported. Wall mount included.